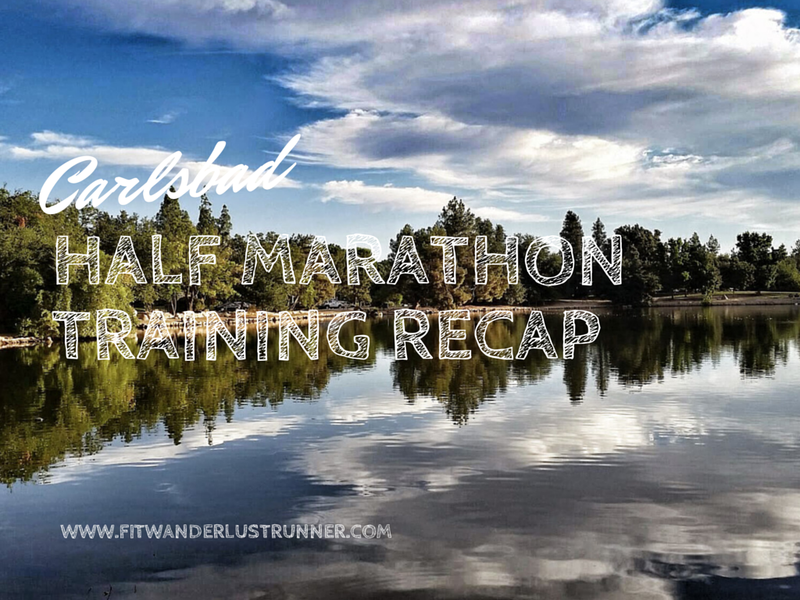 Fit Wanderlust Runner: Carlsbad Half Marathon: Final Week! I can't believe that in exactly one week I will be running my first race of the year! I really did try my best to keep to a 10 week training schedule. Yes there were bad weeks but then there were good weeks. Overall I've been having a great time seeing my progression. And then to make matters worse yesterday my knee started hurting. So I have been icing it, taking medication, and even putting Mexican ointments to see if the pain subsides. I can't even describe the pain, it just feels like I shouldn't be running or putting much pressure on it. Fingers crossed I just need to rest it along with my feet. Since this is my final week before my race it is really time to mentally prepare for next Sunday. Injury aside, I know I can do this run. I have the physical capacity to do this race. I know I won't be getting a PR which is okay with me. All I want is to run pain free. I know this race like the back of my hand. Been doing it for years! So this week I am hoping to just trust my training and listen to my body. 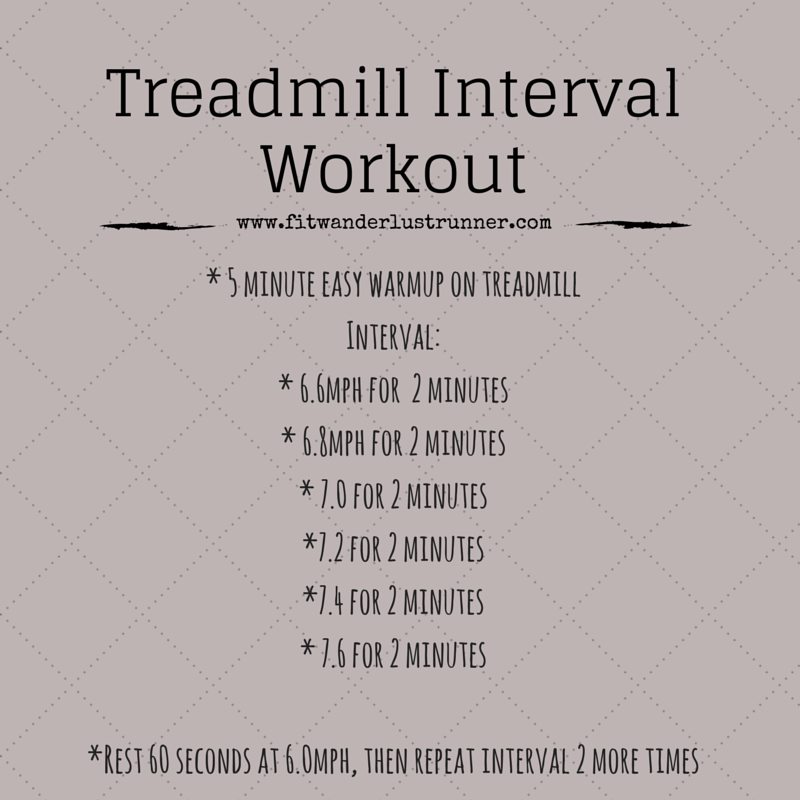 I have a six mile run scheduled with my running partner on Tuesday, one more spin class, and a few fun runs with my dogs. If my knee pain continues I'll limit my activity this week. All in all though...I am super exited to start my running year! It will be my first of possibly 7! So sorry to hear you're having pain. I have been there before. I will be pulling for you to recover and have a good race. So exciting that your race is in less than a week! Sorry to hear about your plantar fasciitis. I used to work in a physical therapy clinic and PF can be particularly painful, from what I saw. Excited to read about your race next week! I'm sorry your knee is bothering you. I will send you good vibes that it stops hurting in time for the race! Thanks Lauren! Resting has definitely helped with the pain.